13 January 2015, lifesaving history was made in Bangladesh. 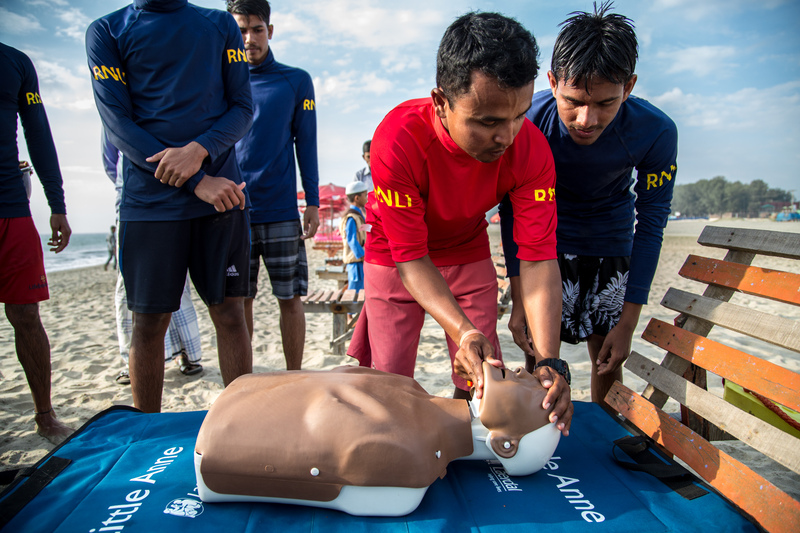 CIPRB and RNLI SeaSafe instructors delivered a four day International Lifeguard Course for 9 new lifeguards. 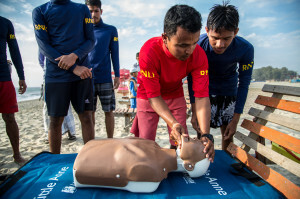 This was the first time a course has been run by only Bangladeshi instructors with no outside help.